The Duratop Manhattan Banquet Table is made with a blow moulded polyethylene top. 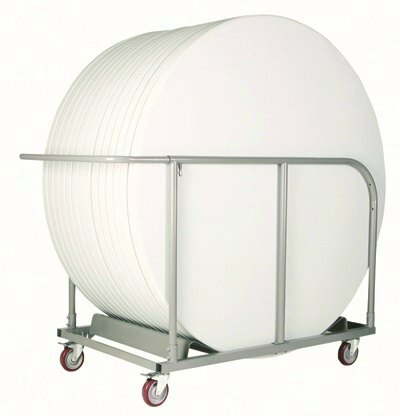 This table is shock proof and constructed to withstand heavy loads. 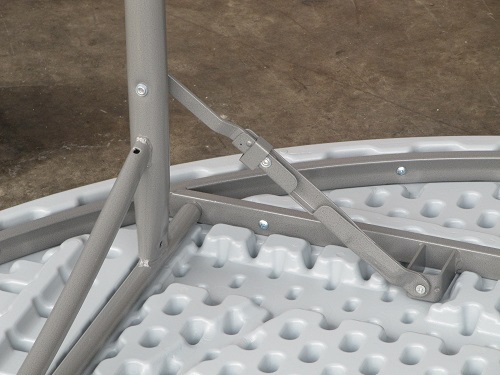 It also has a powder coated steel frame with welded joints making it structurally able to optimise the weight resistance ratio. 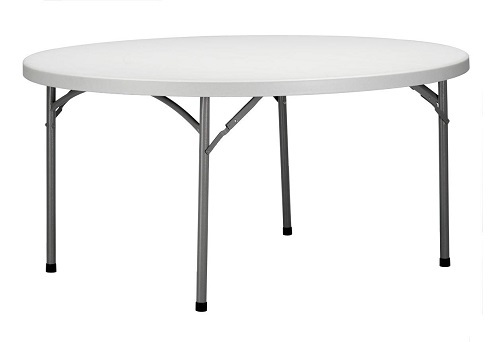 The Manhattan Banquet Table is a great option for outdoor functions due to the light weight structure and collapsible assembly it boasts. This table is available in two different sizes, 1520mmDIA and 1800mmDIA (both at 740H). It also comes with a guaranteed 2 year structural warranty.